American political and military leader, businessman. Born in the town of Lafayette, Ohio. He was orphaned early and from the age of 13 was forced to work to feed himself and his younger brother and sister. Alger graduated from two classes in a rural school, then studied law in Akron and in March 1859 was admitted to the bar. He began his law practice in Cleveland, in 1860 he moved to Grand Rapids, Michigan, where he was engaged in the forest business. Alger took an active part in the US Civil War. He has 66 fights and clashes, injuries and captivity, from which he managed to escape on the same day. Starting the war in the rank of captain, he ended it in the rank of Major General. After the end of the civil war, Alger settled in Detroit, where he headed the woodworking and logging company Alger, Smith & Company. 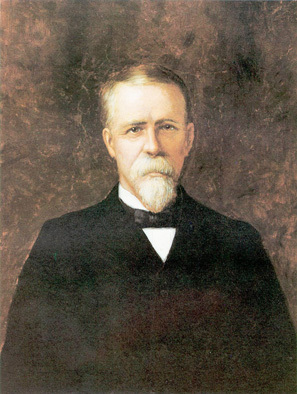 In 1884 he was elected governor of the state of Michigan. After remaining in this post for three years, he refused to re-nomination and in 1888 ran for the presidency from the Republican Party. In 1897, Alger received the post of Minister of War in the government of McKinley. He took steps to increase the wages of the military serving in foreign embassies and missions, recommended the organization of police forces in Cuba, Puerto Rico and the Philippines. Alger was severely criticized for the inefficiency of the work during the Spanish-American War of 1898. The word "Algerism" has become synonymous with incompetence in the military leadership. After resigning in 1899 from the post of War Minister Alger in 1902, thanks to the support of Michigan Governor A. Bliss, he was introduced to the US Senate from this state. He died in Washington. 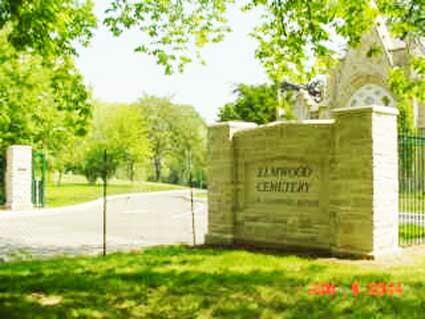 He was buried in Detroit in a mausoleum at Elmwood Cemetery . 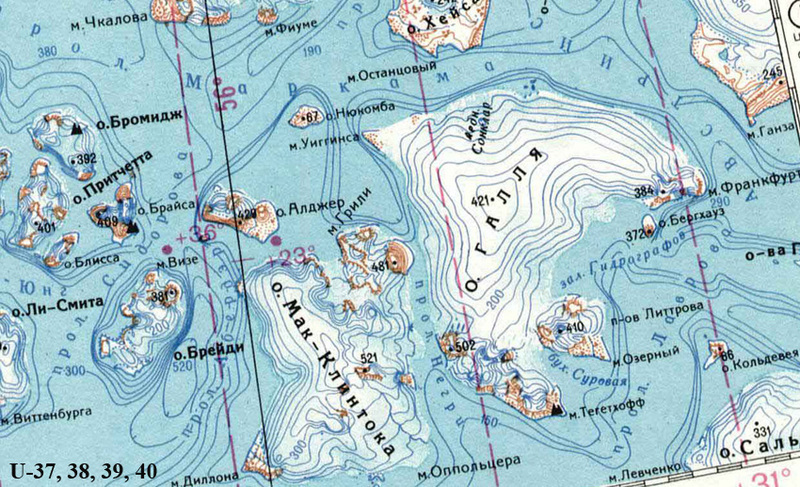 Island in the archipelago of Franz Josef Land. Opened and named in 1899 by the expedition of W. Wellman.